Lean manufacturing software for companies who want to grow. 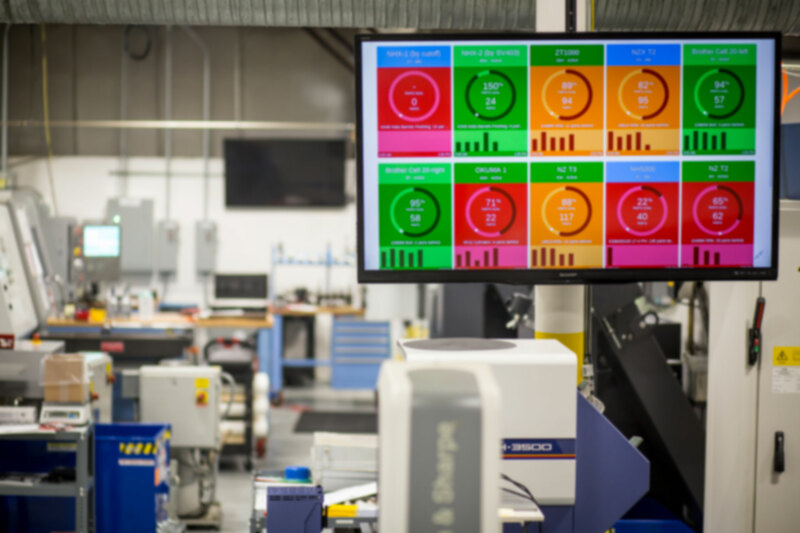 MachineMetrics' real-time lean manufacturing software helps shop floors increase lean efficiencies by providing instant production visibility and deep analytics for faster decision making. We give you real-time insight that empowers managers and operators to actively manage jobs and take immediate action.